What form of yoga do we teach? During the retreats you will learn original asthaunga yoga ~ 8 - limbed path yoga. Also connected to the original tantra yoga or the Ananda Marga Path Of Yoga. This form of yoga is also connected to the original Tantra yoga and the Ananda Marga Path of Yoga. Emphasis is given on the holistic aspects of yoga: yoga asanas, deep guided relaxation, and yogic massage. We are focusing on deep breathing and the connection to the heart and Mother Earth. Regular meditation is an important part of this practice, guided with mantra, visualizations, and silence. This is generally not a type of yoga that will make you sweat. As India's oldest yogi says: "Yoga is about peace and relaxation and you are doing yoga wrong if you are working up a sweat. Yoga is about the union with all of life. We are offering yogaclasses with self massage and guided relaxation every morning. We are also offering meditation classes morning and evening, and also in sacres sites. prepares the mind for subtle thinking and deeper meditation. The relationship between the physical body and the mind is very close. Many physiological and psychological irregularities are due to hormonal imbalances. Hence Ananda Marga asanas have either a pressurizing or depressurizing effect on specific points in the body in order to establish and maintain an appropriate hormonal balance. Asanas are postures in which one can remain in physical comfort and psychic composure. In this system, asanas are practiced for physical health and spiritual elevation. Asanas may be practiced with individual repetitions or vinyasa style with repetition. WE MEDITATE TOGETHER TWICE DAILY. Sometimes we also meditate in energy vortexes and sacred sites. Some meditations contain guided visualizations which will guide you on an inner journey. We also learn shielding and grounding. 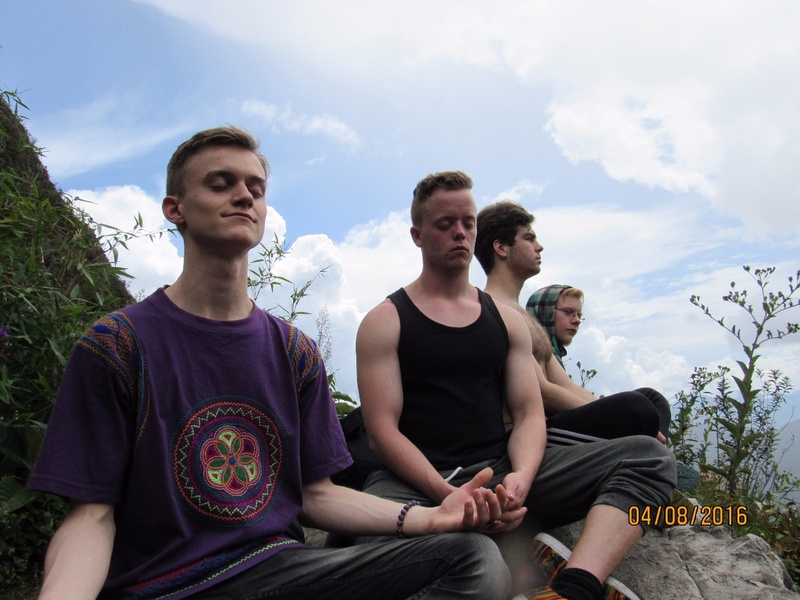 We will meditate together in a group, which strenghtens the effects of meditation. ~ Relaxes the mind and body deeply. ~ Calms the breath and blood pressure and helps the balance of melatonin in the pineal gland. ~ Helping you relax much deeper and get in touch with your core and heart. It is an ancient art practiced many parts of the planet. ~ Can improve memory and give clarity of mind. With this regular meditation practice, you will feel that each day your concentration will be deeper and easier, and you will get so much back! Please note that you do not need to have practiced yoga and meditation in order to attend and also you do not need to attend all classes,although we recommend to attend all classes. EVERYONE CAN PRACTICE AND YOU DO NOT NEED TO HAVE EXPERIENCE! 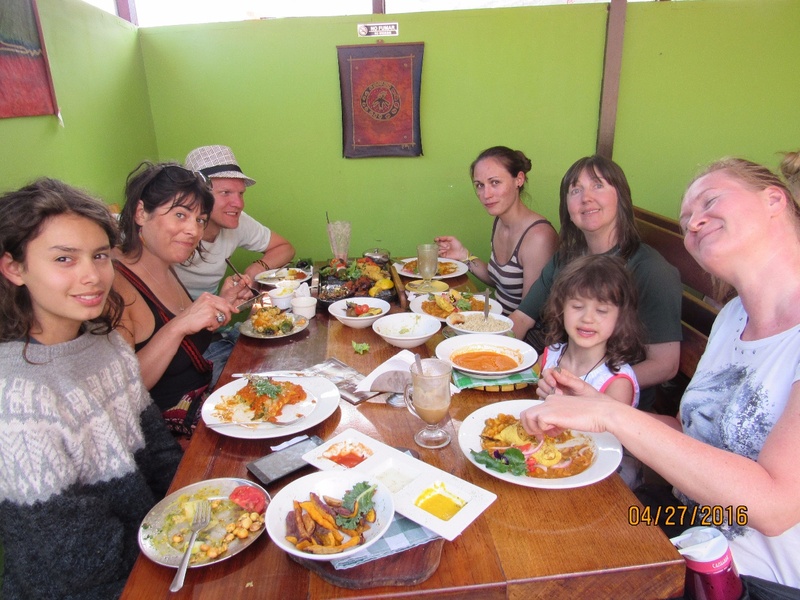 On these trips you will be served deliciously, prepared vegan, sattvic food made with LOVE by our experienced cooks! 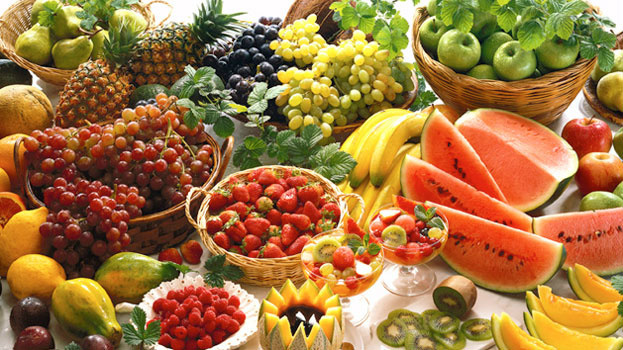 The diet is a yogic diet ( also called ayurvedic) ~ sattvic diet. We use locally grown produce and ingredients, mostly organic. There will be smoothies, salsads, quinoa, soups, roasted vegetables, beans, rice, some of the 200 types of Peruvian potatoes and sweet potatoes, including the traditional, ancient inka corn and many other dishes! 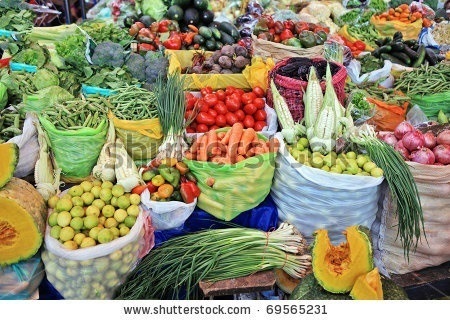 Quite much of the food will be raw and all food healthy, fresh and local. 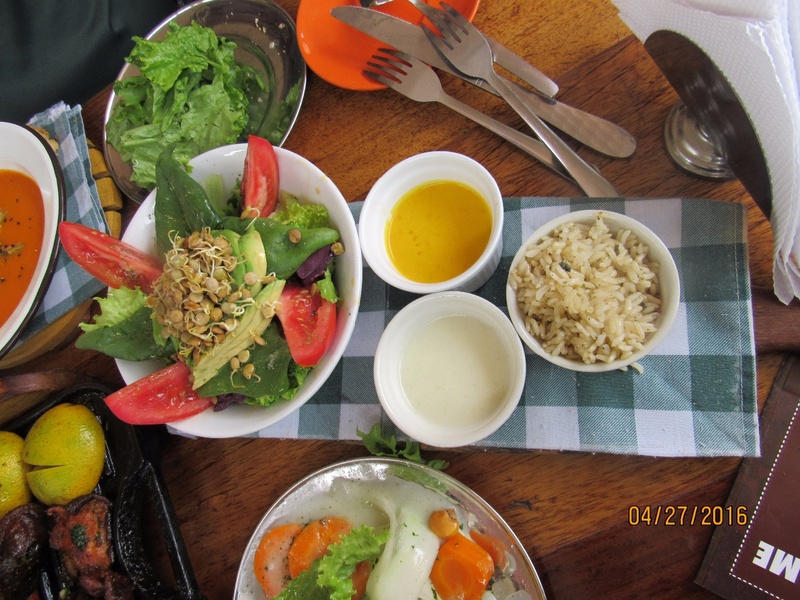 We also use local superfoods, and Peru has much of that! The food will fort the most be vegan and sattvic/ yogic ( no onions, no garlic and no mushrooms). 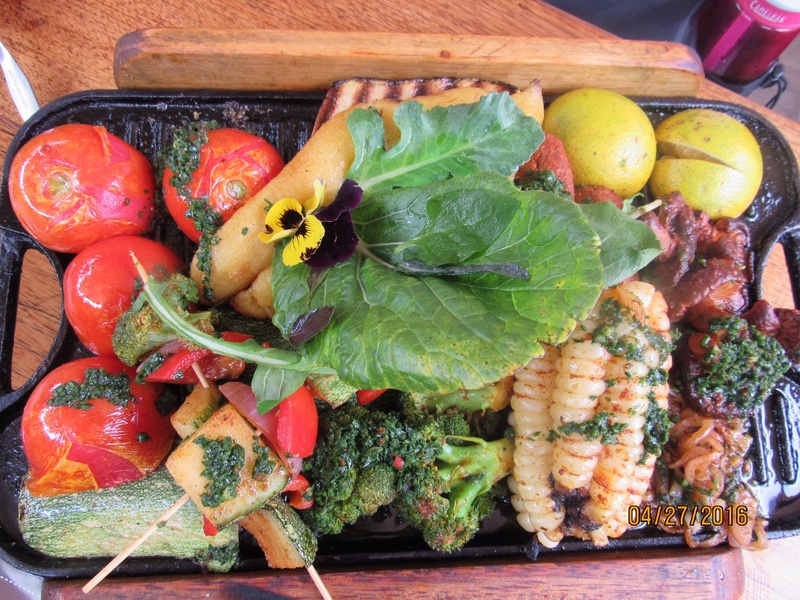 A vegan diet is sustainable, healthy, tasty and there are very many dishes one can make from just plants! If you are not used to eating a vegan diet, no problem. You can also buy food in the market or many cafe's / restaurants around the area. 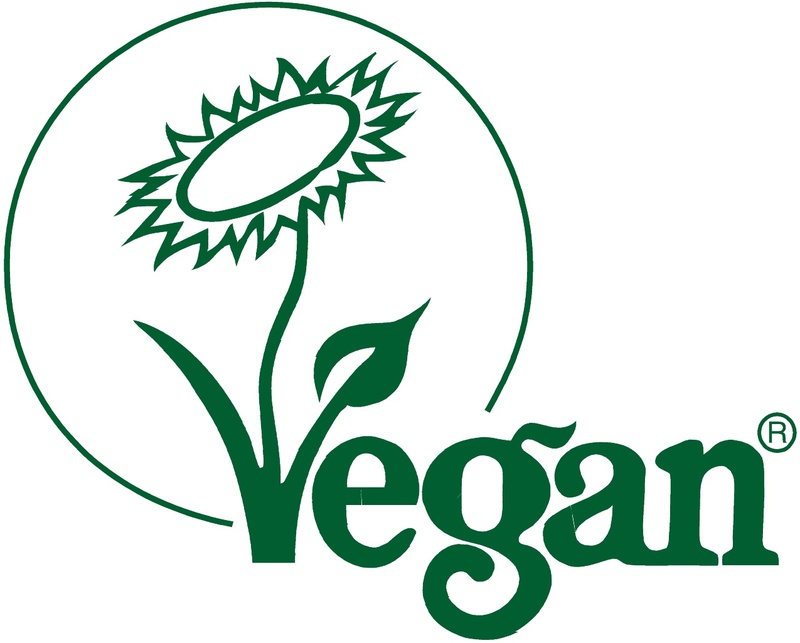 But to eat this vegan diet for a couple of weeks have many advantages in many ways and the food is so tasty and good that you won't miss anything ~ we can say that! The kitchen hygiene amongst our staff is high and you can be safe that the food you eat is prepared with much love and care and safe to eat. We also offer filtered water at the retreat centre. All the food served is 100% vegan!